So, this two cotton is different, as you can see on the picture above. Below picture is the brand that I use. The square cotton does not have soft on the surface because there is no padding in it and the rounder have that soft looks and padding. There are many of beauty blogger that provide this tips and alongside with their favorite cotton. From Clé de Peau Beauté till Sephora soft cotton pads. However, for me, I buy this cotton on Beauty Language, because I also have members there and the price is not so expensive. I don’t know about Clé de Peau Beauté or chanel or even Sephora cotton pads, therefore I cannot give information or reviews about it, but this post is not about reviews only to tell you that different cotton lead to different result when you use your micellar water or any kind of skin caring that touch your face. 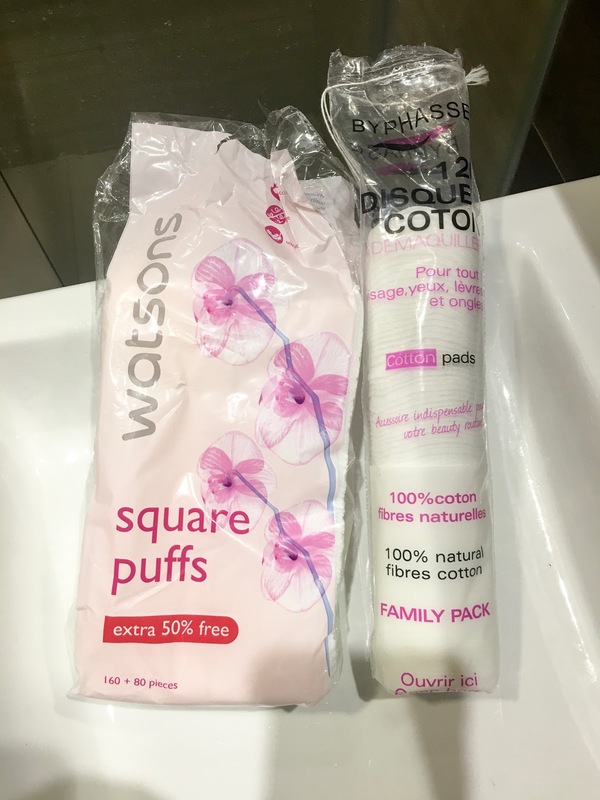 Have you used beauty cotton for your skincare application yet?